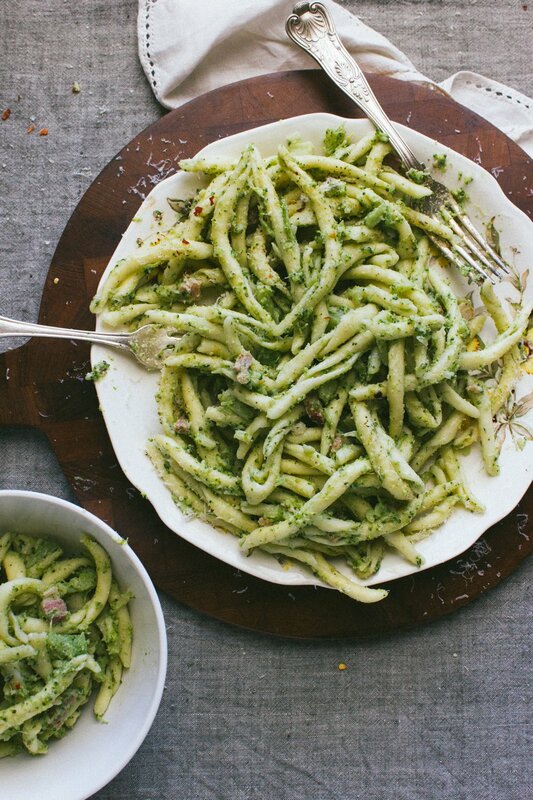 Another amazing looking pasta I need to make from Donna Hay is this char-grilled asparagus and parsley pesto pasta! While perusing Anthropologies website I came across this awesome hanging chair – if only I had a place to hang it with a view of the beach! Love this video of Jimmy Fallon and Chris Christie doing ‘The Evolution of Dad Dancing‘!